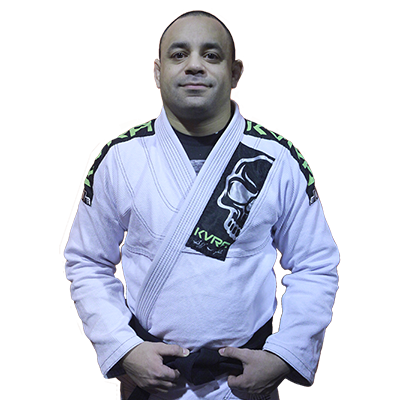 Professor Tony Rivera began his Brazilian Jiu-Jitsu journey in 1998 and has had the honor of training with many world class champions and masters such as Renzo Gracie, Ricardo Almeida, John Danaher, Pablo Popovitch, Vagner Rocha, & Roberto “Cyborg” Abreu. In September of 2010 he received his black belt from World No-Gi Champion Pablo Popovitch. Recently Professor Tony won the No-Gi Expert Class competition at NAGA’s Battle of The Beach this past August for the second straight year. He also received a Bronze medal in the 2012 Pan American Championships in New York City and a Silver Medal in this year Pan American Championships. Fabiow Medeiros started training at a young age in his hometown of São Paulo, Brazil. At the age of 15 having earned a blue belt he moved to the United States to continue his training under the Renzo Gracie flag. 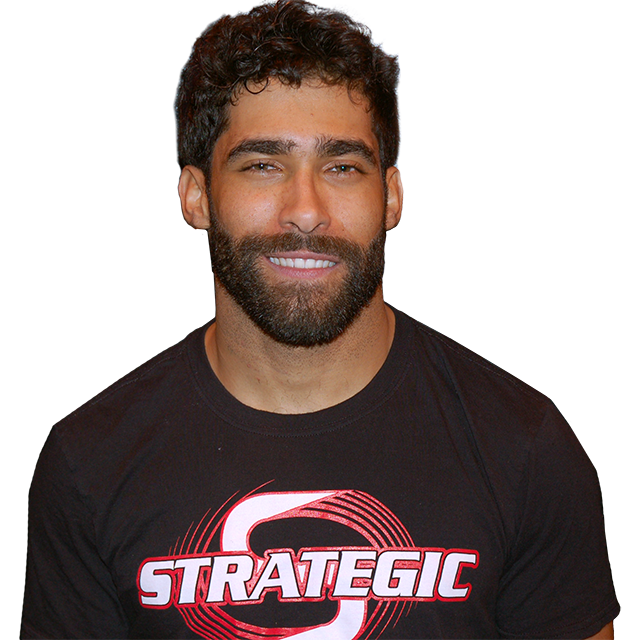 To further compliment his jiu-jitsu, Fabiow participated on his high school wrestling team. 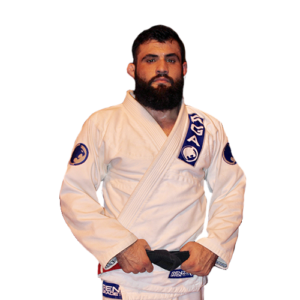 Also, he has competed at both local events and major tournaments such as IBJJF Worlds, Pan and Local opens. When he is not training he also participates as a referee for the IBJJF traveling the world working all the major events. He has been teaching for the past 11 years , 5 years as a colored belt and 6 years as a blackbelt. For 3 years, Fabiow taught at the world famous Morumbi Academy in São Paulo Brazil. Professor Fabiow is a 1st degree blackbelt under Renzo Gracie and also holds a brown belt in Judo under Clyde Worthen. 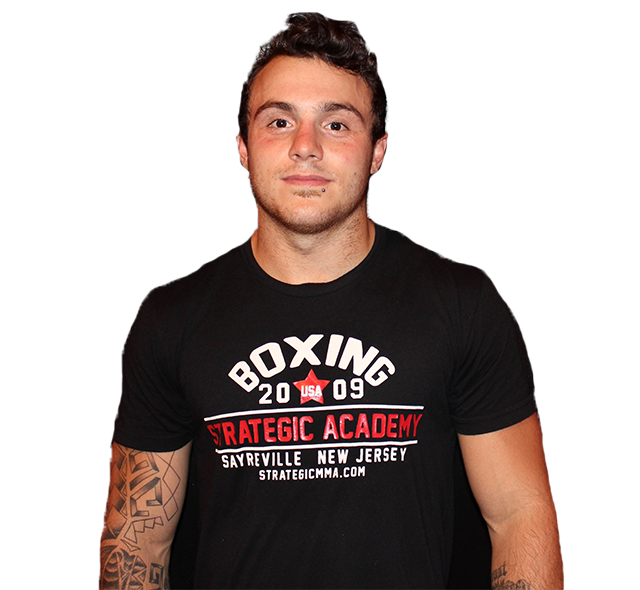 Ryan is an active Mixed Martial Arts fighter and Personal Trainer. 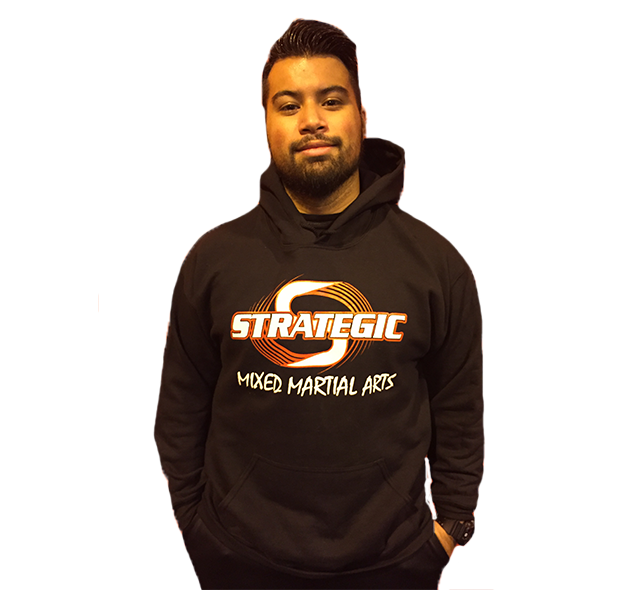 Coming from 11 years experience in wrestling he transitioned to MMA while receiving his blue belt in Brazilian Jiu Jitsu under Professor Tony Rivera and studying traditional Muay Thai. 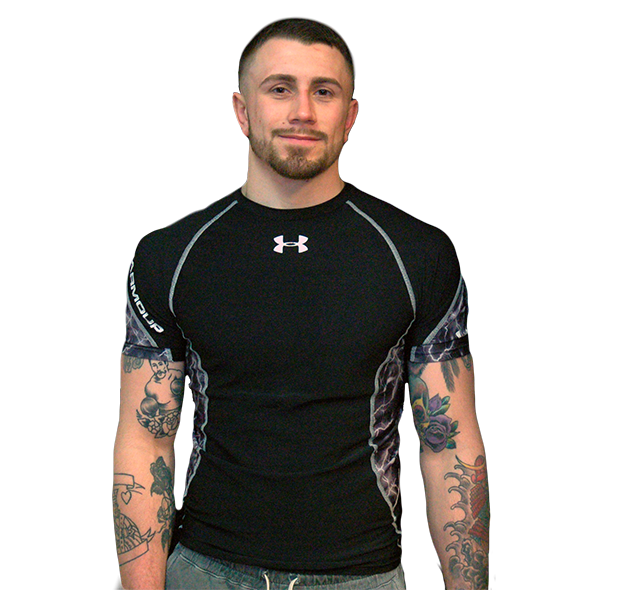 Finding a passion for Martial Arts and Fitness , Ryan began pursuing his career by studying anatomy and physiology while receiving Nationally recognized certifications in Personal Training , Kettlebell Training , Mobility, Nutrition and CrossFit. Negroni is a 15 year veteran in Mixed Martial Arts. He has a black belt in Taekwondo and Hapkido and also studies boxing, kickboxing, brazilian jiu-jitsu, muay thai and wrestling. 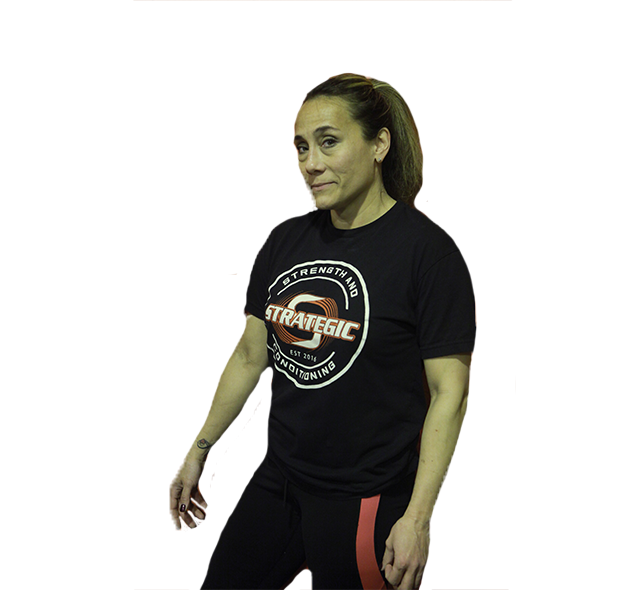 Nestor specializes in personal and group training. He also runs our children’s Little Warriors MMA program. There is never a dull moment in any of his classes. Not only does he focus on technique, he is extremely passionate and makes each class fun while accommodating students of all levels. Sensei Ness is very dedicated to martial arts and making sure every single student succeeds inside and outside of his class. 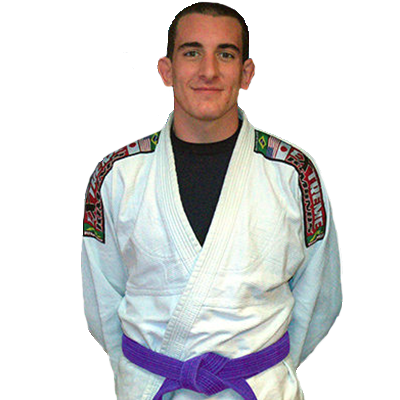 David Janssen is currently a purple belt in Brazilian Jiu-Jitsu under Professor Tony Rivera. He started his BJJ journey in 2012 under Professor Alex Rocha and fell in love immediately. 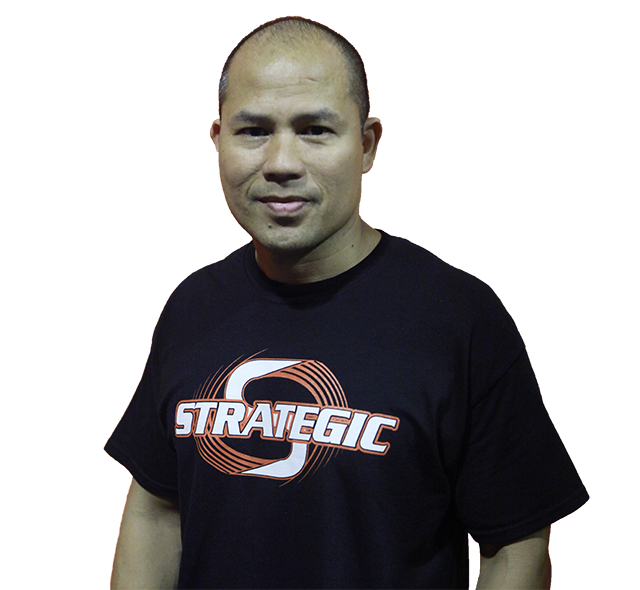 Training under Professor Tony Rivera at Strategic MMA for 3 years, he became an assistant trainer in Brazilian Jiu-Jitsu. His hard work, passion and dedication to the art, has become his drive to passing it down. 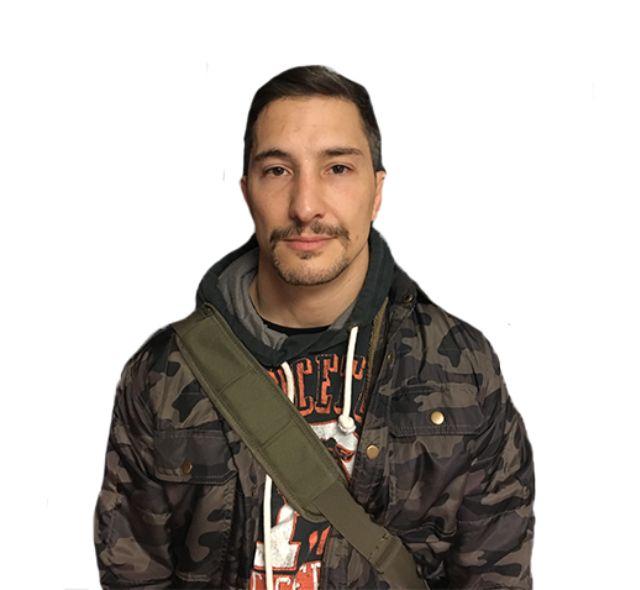 David is now a coach and teaches the beginner bjj for adults and Brazilian Jiu-Jitsu classes in our youth Little Warriors MMA program. If you want to find David, look for the the biggest smile in the room, he will always greet you with one. We are proud to have David as a part of our family. After only 2 years of competing in Boxing on the amateur level, at 16 years of age, Mel started Boxing professionally and established a record of 10-2. Age 22, he decided to switch to Muay Thai Kickboxing and traveled back and forth to Thailand to learn the art and start competing in the sport. 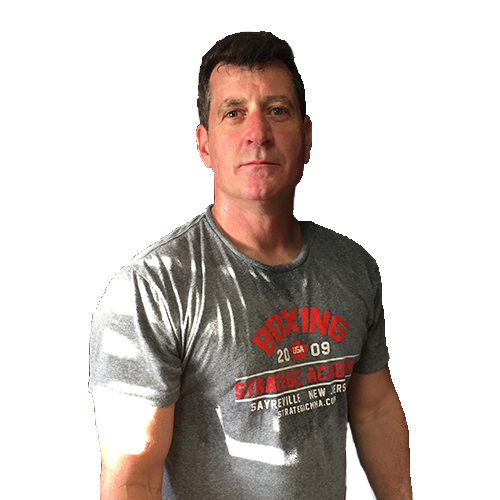 As a professional Muay Thai fighter, Mel competed 6 times in the Philippines and 6 times in Thailand and completed his career with a record of 10-2. 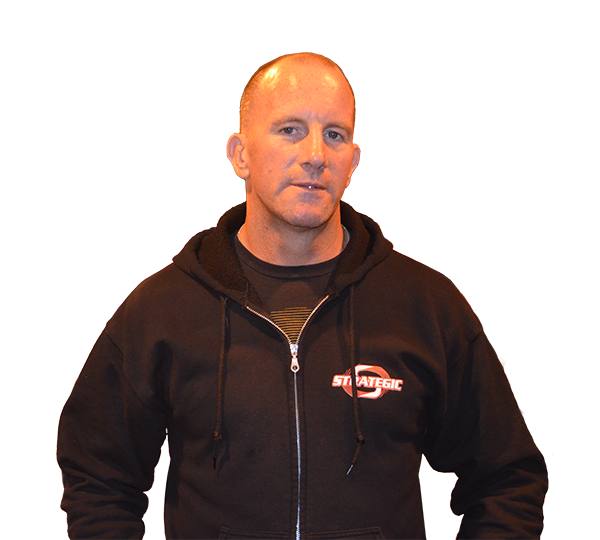 Currently Mel teaches Muay Thai at Strategic Academy and enjoys sharing his knowledge and techniques with students of all background levels. 10+ years of coaching experience on state, national, and world level platforms.